This is my first rev of my Teen Titans Pack, I say first rev cause it’s easy to see there no where near perfect and have a few flaws but I was so excited about how far I got I wanted to Release it. Easy Installation Just copy and paste and when prompt to overwrite hit “yes”. Posted on October 12, 2009, in hacking. Bookmark the permalink. 18 Comments. Thanks alot, I made the first tower just messing around in the editor (un-skinned) and then it hit me. Cyborg wont have too many updates probably just an eye correction/inverse. other characters in mind: Red X, Robin Kung-fu suit, maybe that flame dude, and slade. but before implementing that I want to finalize what I have so far. oh and most of ravens attacks have been turned black so its like her powers, just a side note, the only powers I need to edit now is her smash, and when this projects 100% complete I want to implement sound on the final release. **2ND EDIT** I found it’s not yet possible to my knowledge to replace the sfx, hopefully I’m wrong. smash, first its just a start so understand that these aren’t final, I dont expect cyborg to ever be perfect, there aren’t many bald-ish characters with arm blasters if you haven’t noticed and samus is for the most part symmetrical so it can be a pain. This rev’s more for fun/gameplay, and Im also going to converse with other hero skinners to exchange knoledge. Just curious, why isn’t Raven Sheik? -.-; stop asking why people. All I have to say is AWESOME!!!! You did a nice job on them. Lucas as Beast Boy FTW!!!! Please reupload a link. The current link is broken. Click on the -mirror- link next to the Download button. These are cool…. 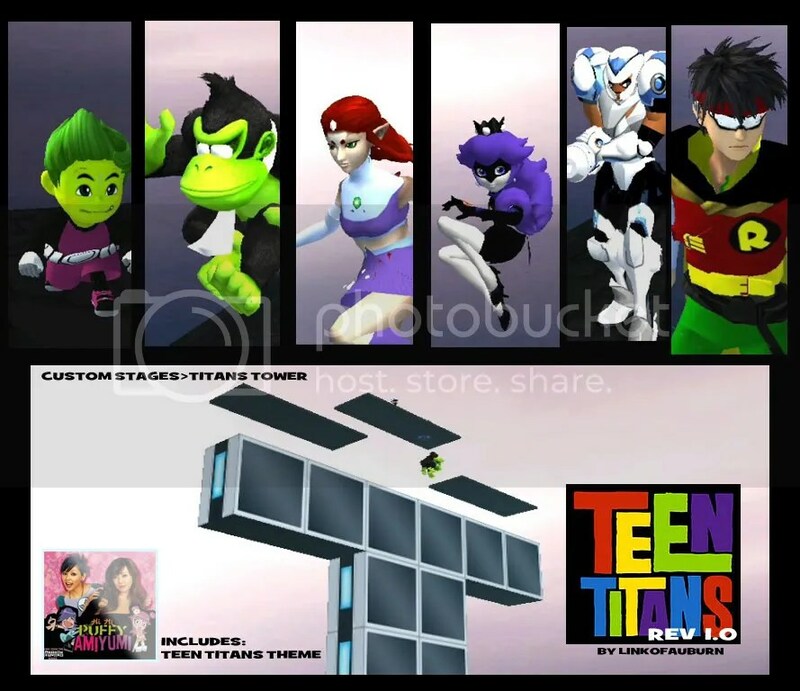 I only see few things that should be fixed: Raven needs shorter hair, Beast boy should be textured on a taller character, Raven should have a*custom moveset & taunts*, Fix starfire’s and raven’s legs and then cyborg needs a one red eye…. then they will be perfect! 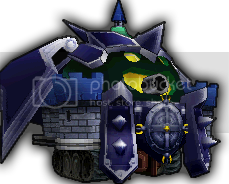 😀 oh and cool custom stage textures for titans tower!